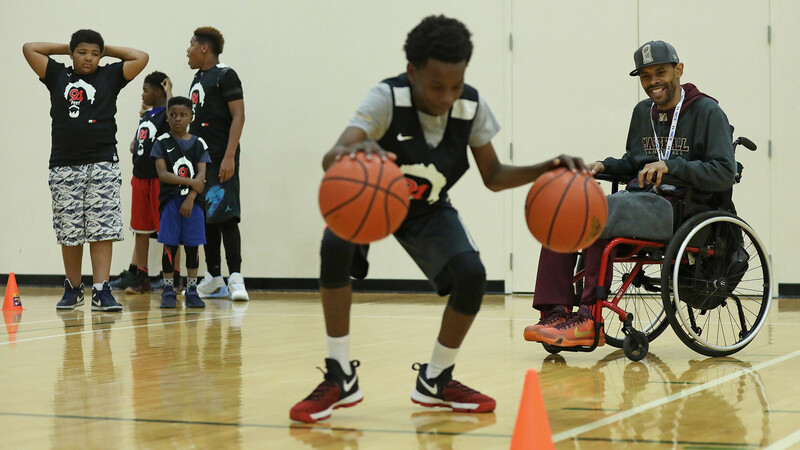 Hoops for Peace Chicago - Hall of Fame Classic stands out from all the other basketball tournaments in Chicago because it uses basketball as a way to improve the lives of high school athletes in the city. Jimmy and Shawn provide athletes with tutors, help them find steady jobs, and work hard to remind the basketball players of Chicago that through athletics, education, and community, there is a way forward. Over the 7 years of the tournament, 34 players have received scholarships to college.